A sturdy clear plastic carrier/dinosaur toy tidy with fastening button. A handy, clear, plastic dinosaur storage holdall and carrier. Makes putting toys away fun! A handy clear plastic dinosaur toy storage holdall and carrier. A practical item to help transport and store their favourite dinosaur toys. 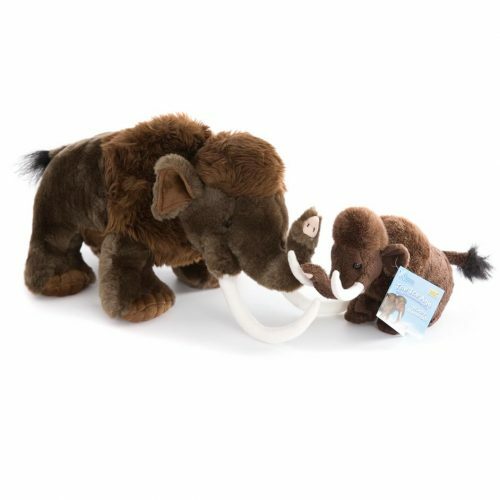 Good news – all the toys featured in the toy tidy are available in the Everything Dinosaur store. Excellent value and very useful bag. Bigger than I expected at approx 38 x 33cm. Will be able to hold lots of dinosaurs. Also useful as a beach bag. We got the toy tidy and it is very nice my daughter can put all her dinosaurs in it.